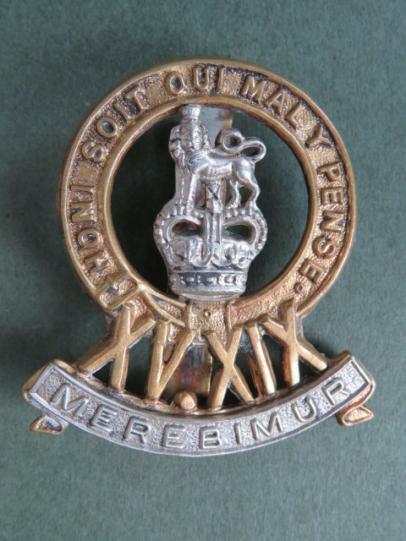 bi-metal cap badge in very good condition. 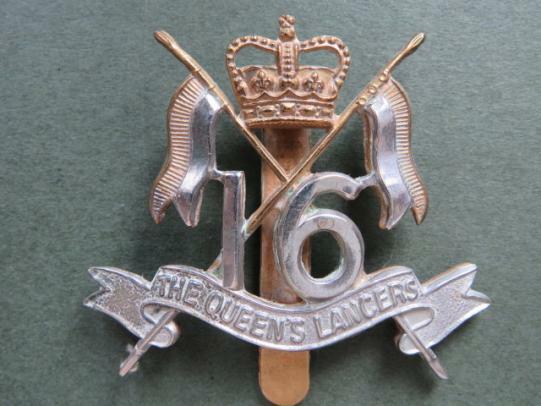 The badge is KK618. 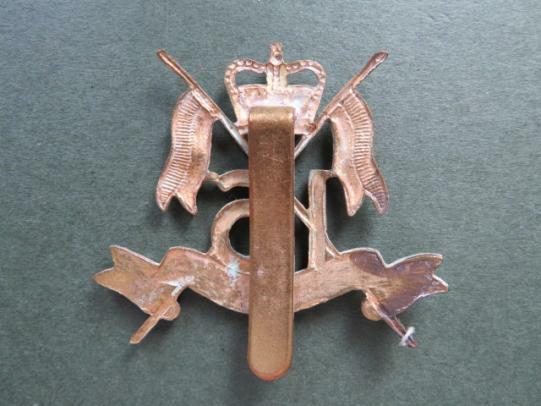 bronze finished metal cap badge in near mint condition. 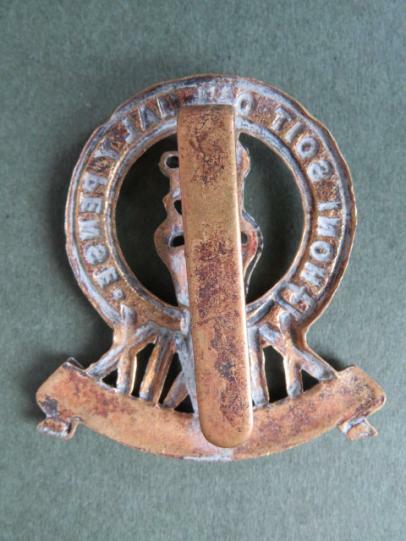 The badge is KK1910.